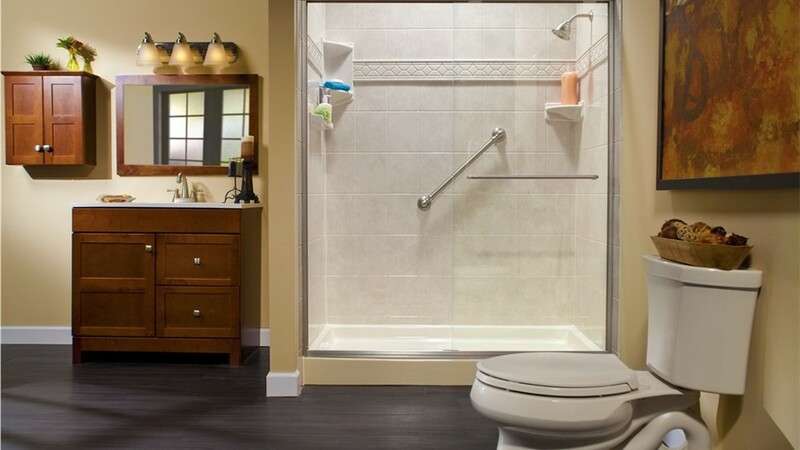 Enjoy the look and functionality you want at budget-friendly prices you'll love. 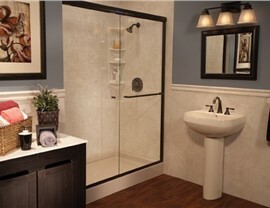 What’s most important to you in a shower renovation? Style? Durability? Affordability? Bath Planet of Denver and Nebraska offers all of those benefits and much more. 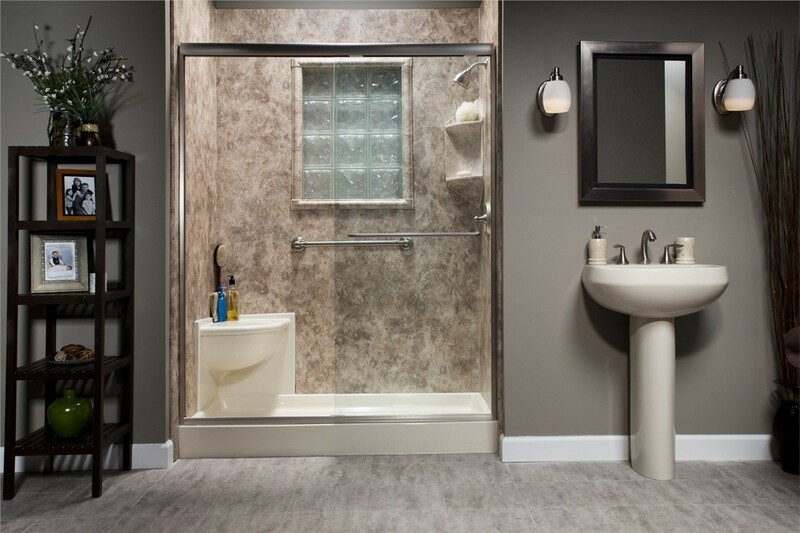 Every product we install is made from tough acrylic that is durable enough to last a lifetime, and our large selection of colors and styles offers something for every space. Best of all, we can complete most installations in as little as one day-and for less than the cost of a traditional remodel. 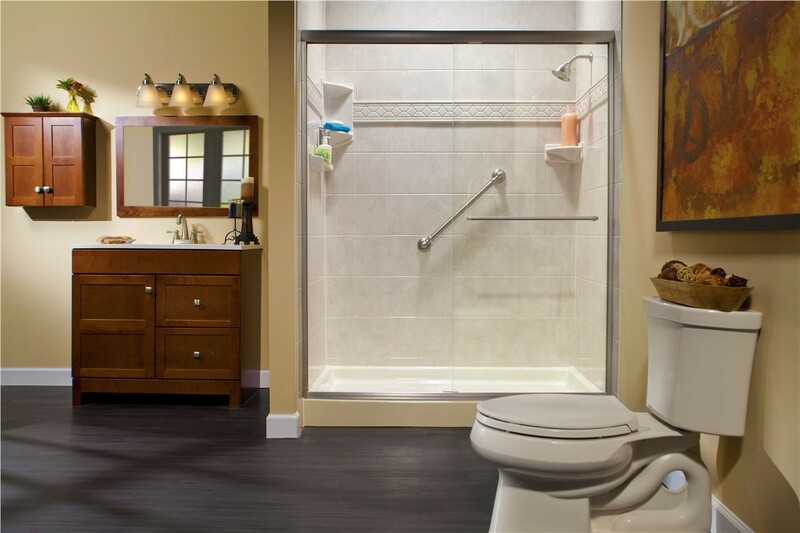 It’s easy to see why we’re the area’s top choice for budget-friendly bathroom renovations. For the best performance, you need both quality products and expert installations-and that’s what you’ll get from Bath Planet of Denver and Nebraska. Our certified professionals have the experience they need to provide quality workmanship, and we go the extra mile on every job to ensure 100% customer satisfaction. 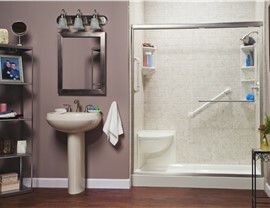 New Showers: Choose from many styles and colors and then add optional accessories for a shower with a custom look. 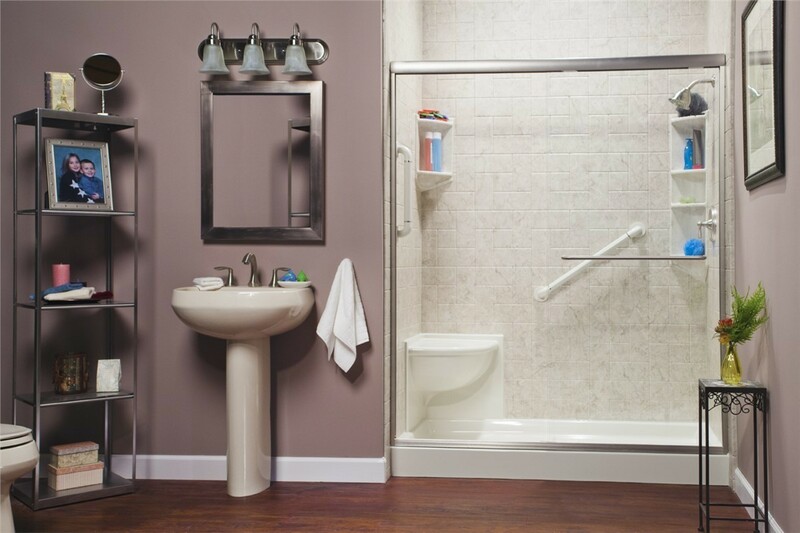 Barrier-Free Showers: Older homeowners and those with limited mobility can enjoy a safer, independent showering experience with an accessible shower from Bath Planet. Shower Replacement:Â An easy-to-clean, stylish shower replacement is much more affordable than you might think. 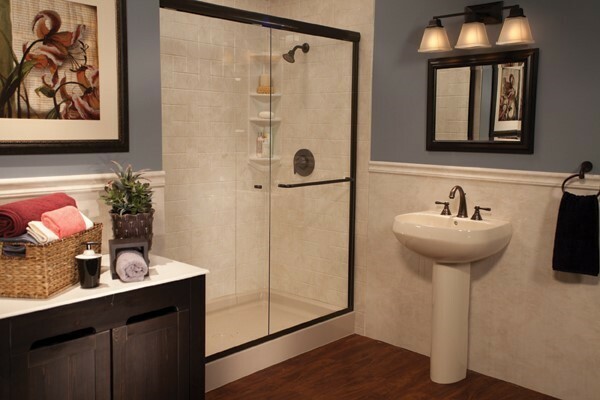 Tub-to-Shower Conversions: We’ll transform an unused tub into a stylish shower without the need to reconfigure the entire space with our convenient bath conversions. 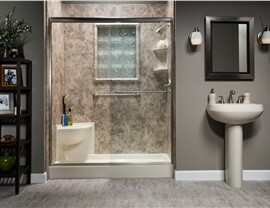 For quality renovations completed by certified bath installation professionals, choose Bath Planet of Denver and Nebraska. Give us a call today to learn more about our highly-rated services, or fill out our online contact form now to schedule a free, no-obligation estimate.